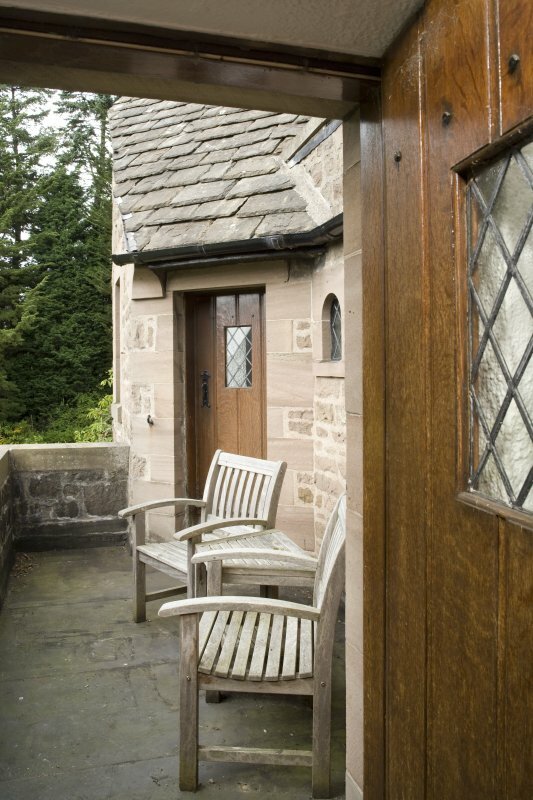 Balcony at 1st floor level, view from doorway to E. The hooks on the wall were for Thoms to hang his hammock. 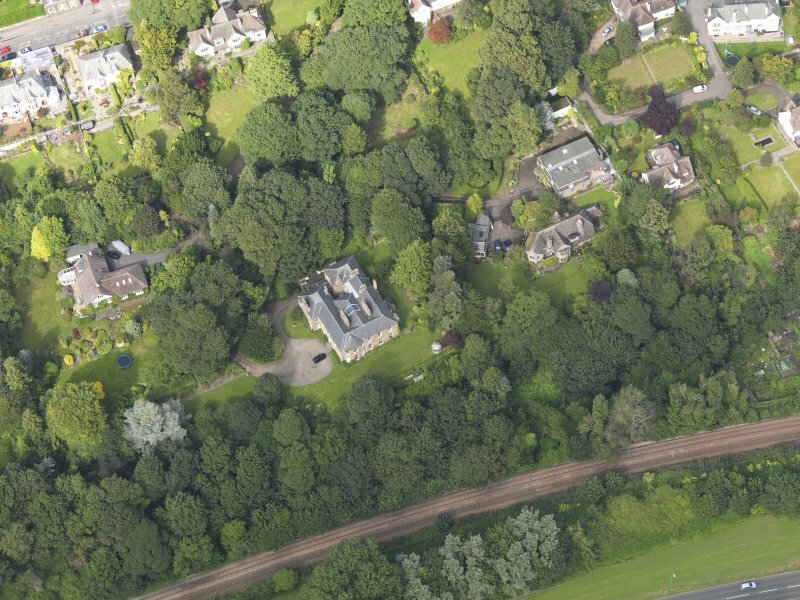 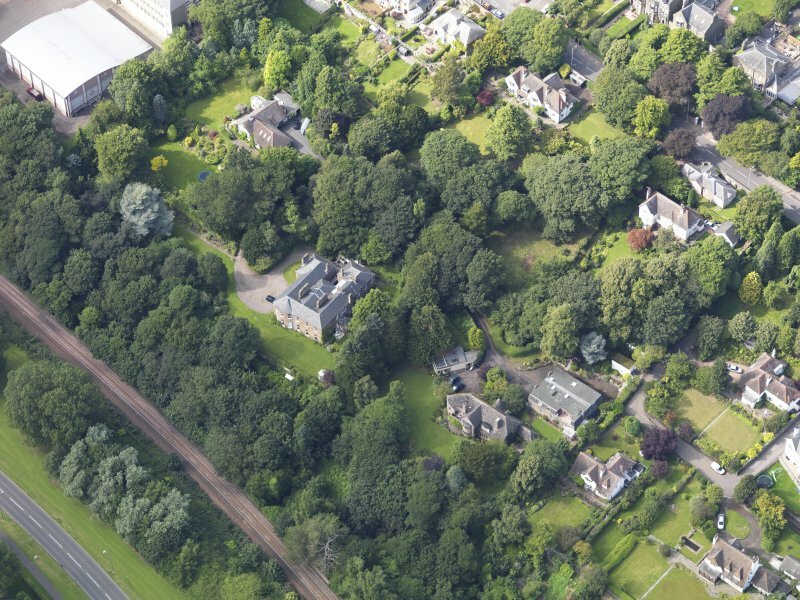 Oblique aerial view of the houses off the Perth Road taken from the SE. 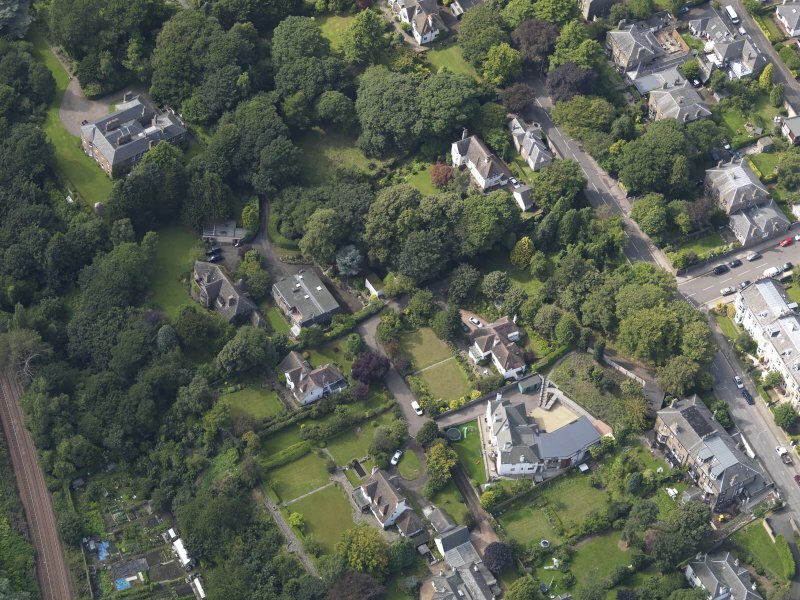 Oblique aerial view of the houses off the Perth Road taken from the SSW. 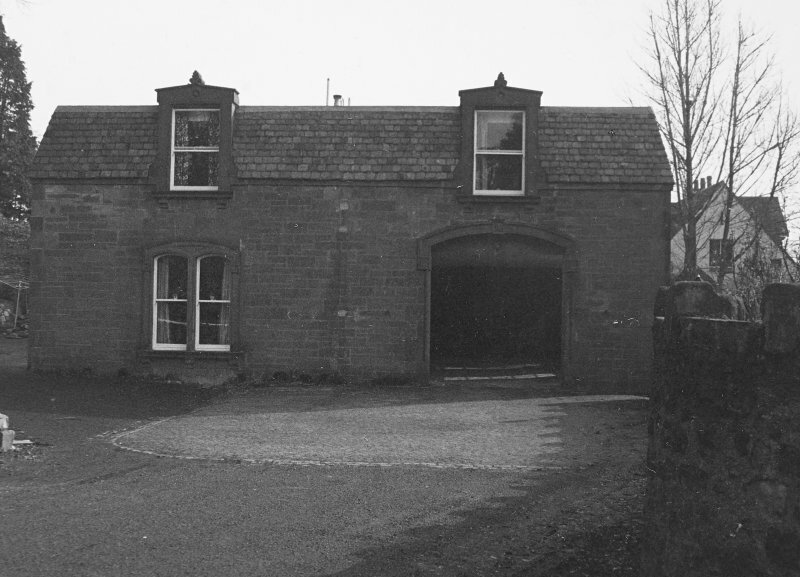 Dundee, 452 Perth Road, Greywalls. 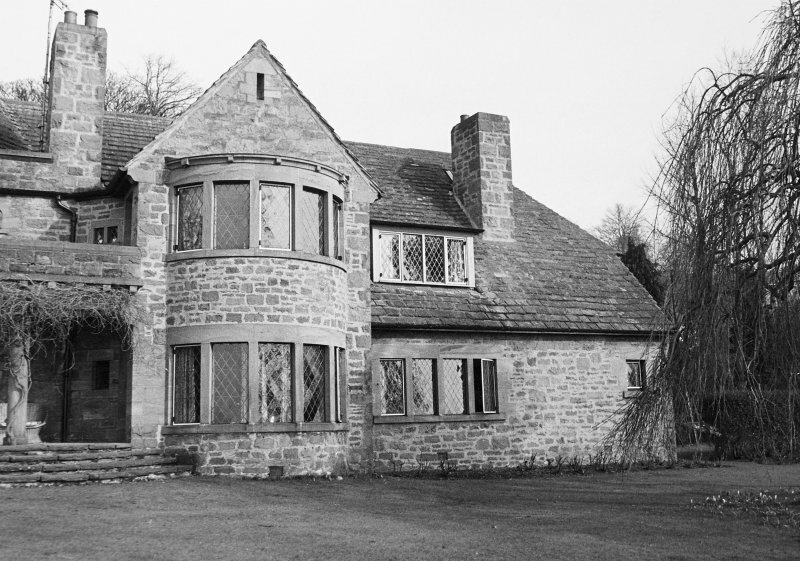 Architect: Patrick Thoms, for himself 1929. 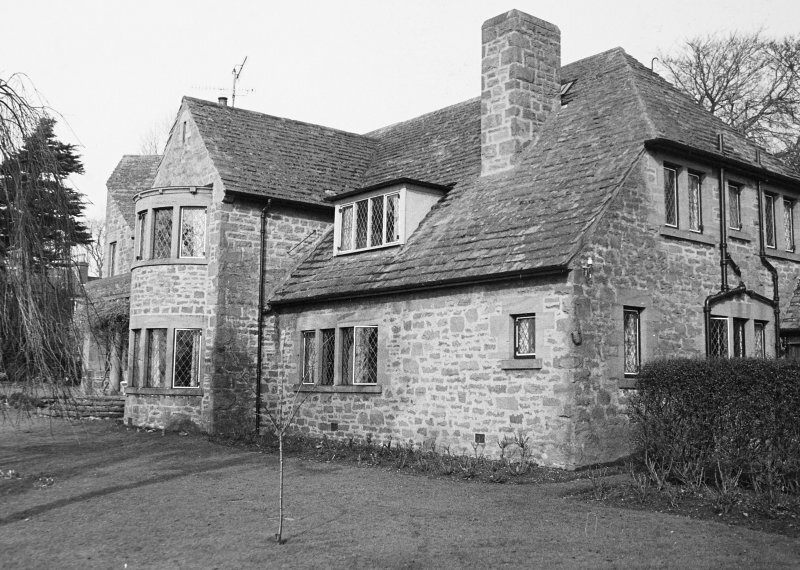 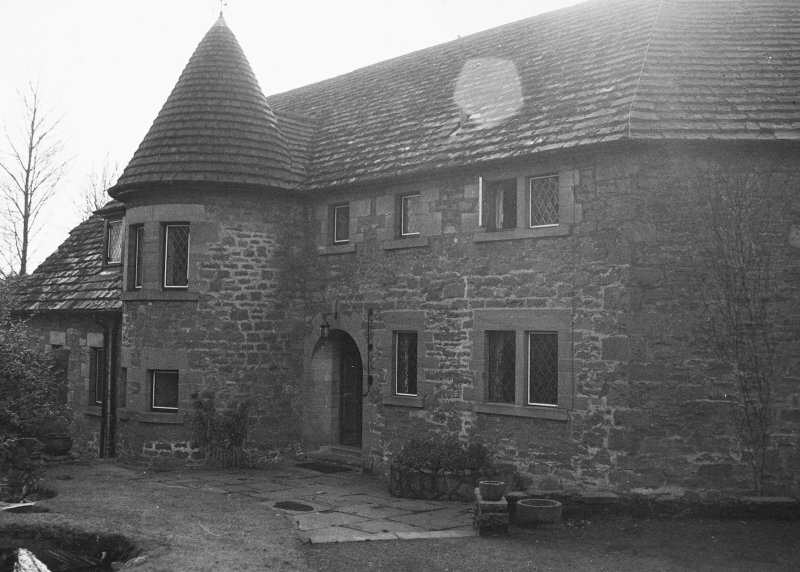 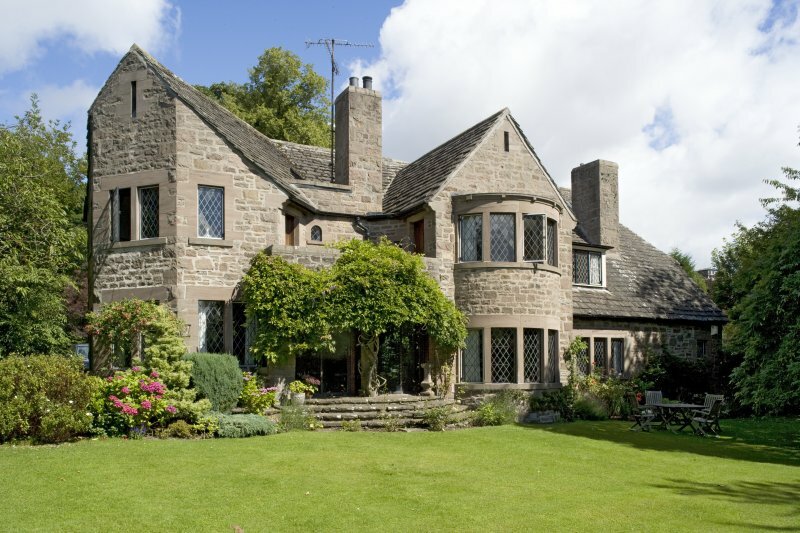 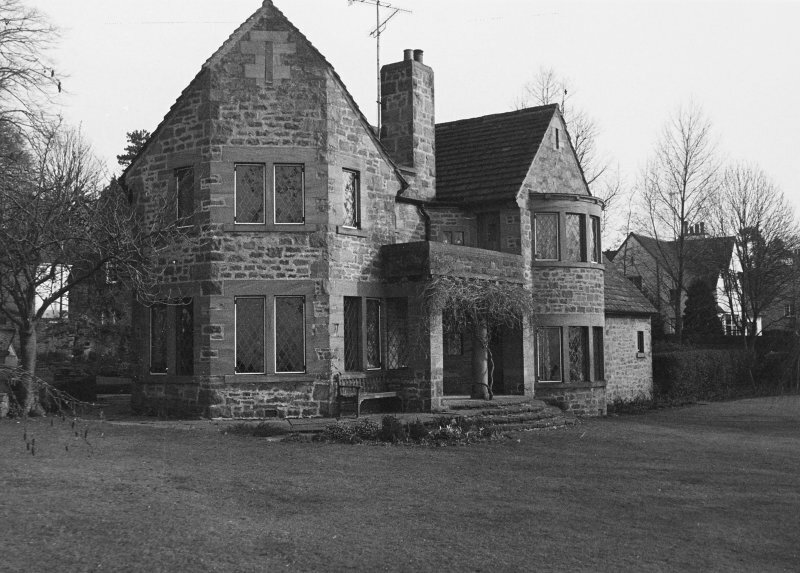 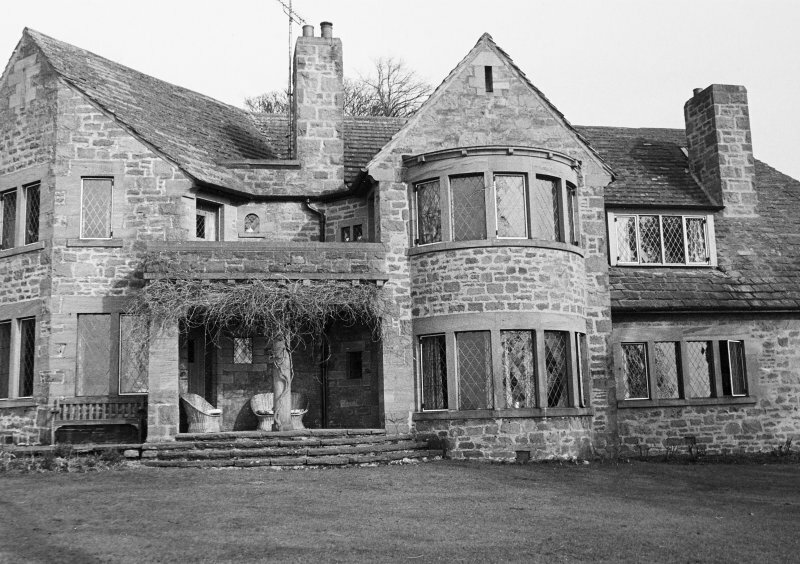 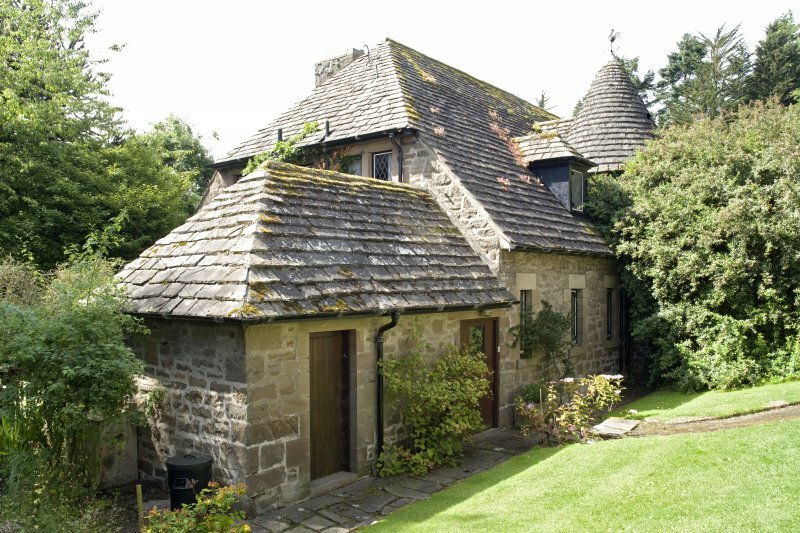 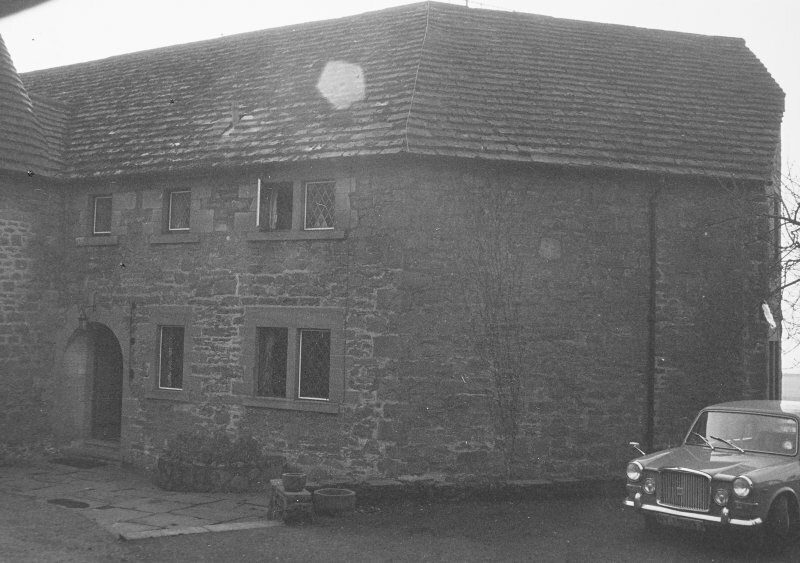 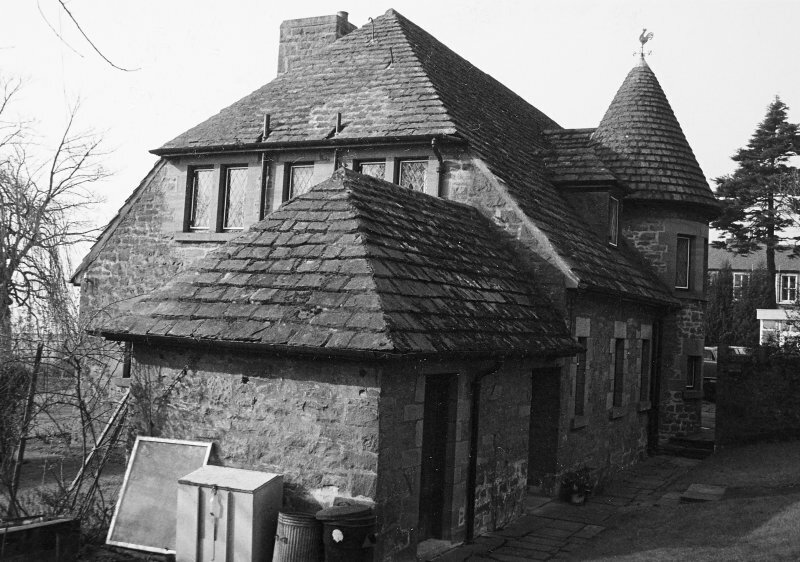 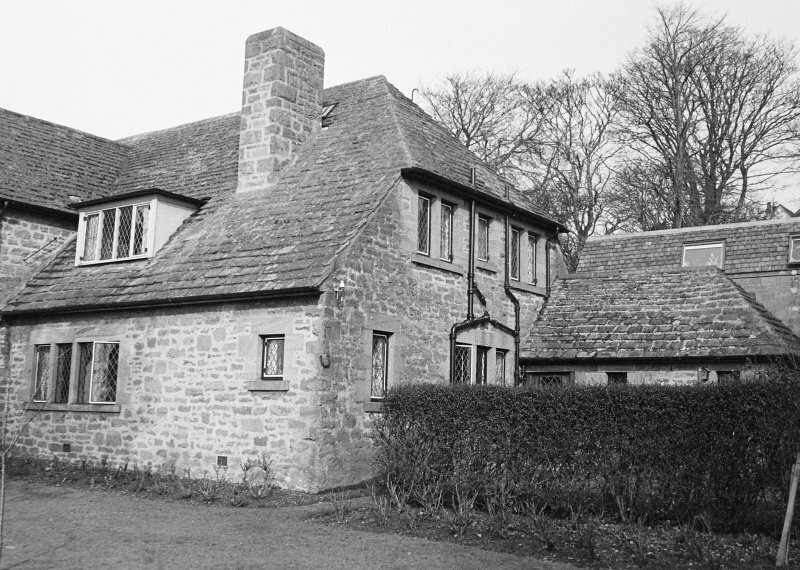 Stone built Arts and Crafts villa by the architect Patrick Thoms for himself. 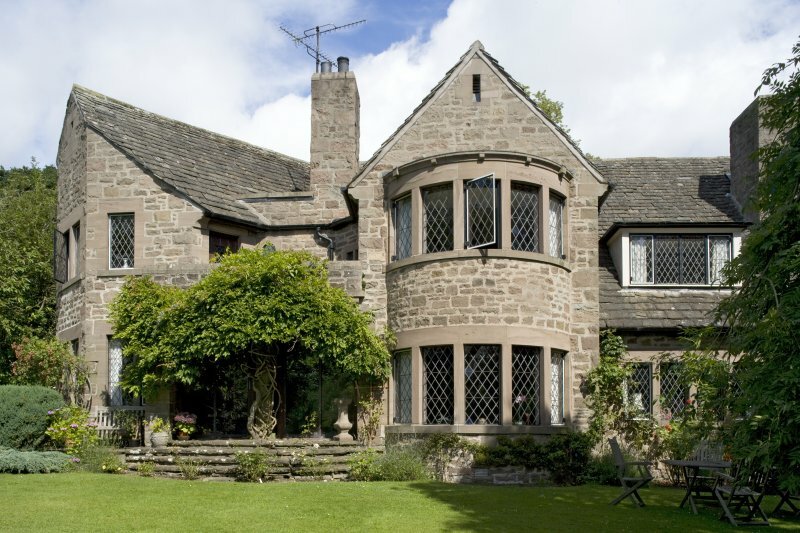 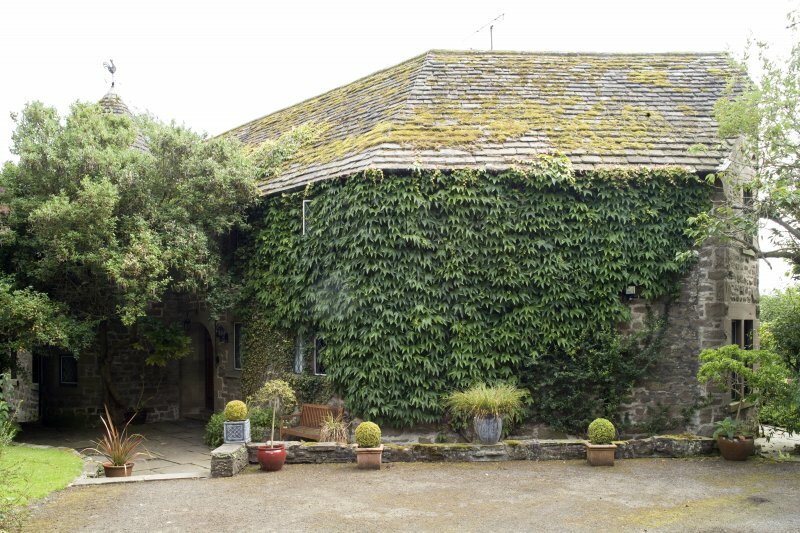 Two storey house with first floor balcony facing south over an open ground floor loggia. 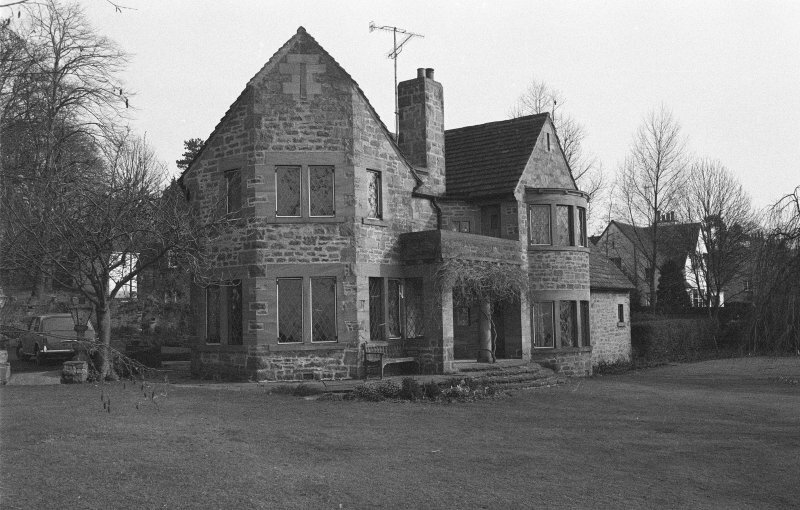 A number of original fireplaces and areas of woodwork survive. 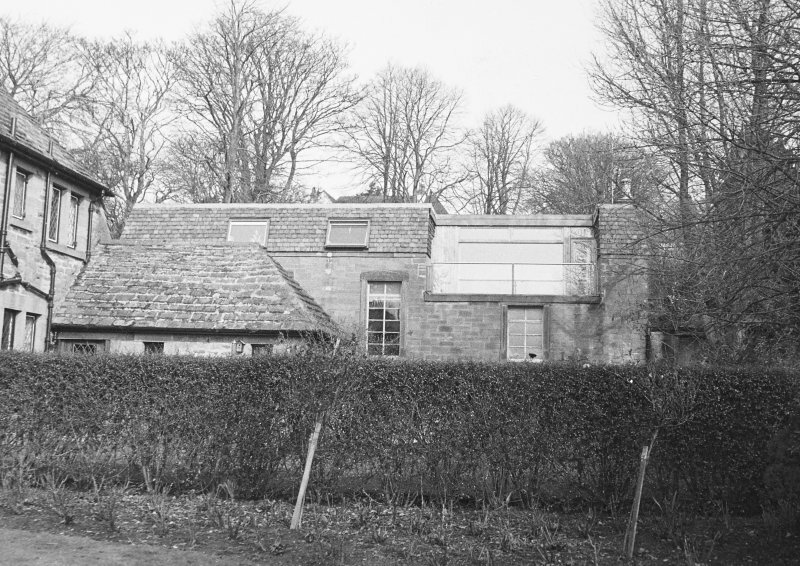 Interior photographs are on restricted access, contact RCAHMS to view.